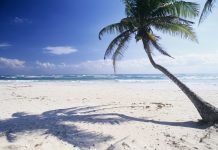 Do you love the sound of the ocean and the feel of sand between your toes? Is the beach your happy place? 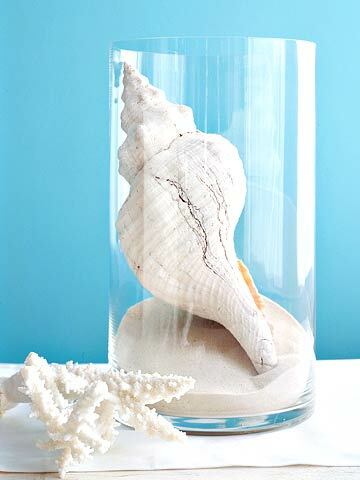 Well, you can bring the relaxing, soothing aura of the beach into your home with beach-inspired decorating. That’s right, you don’t have to live at the beach to embrace the charm and character of this popular destination; this sanctuary. 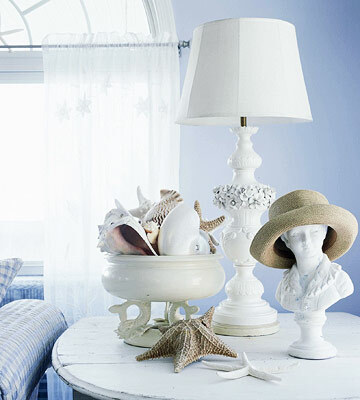 You can transform your home into a beach paradise with fresh, light colors and beach-inspired accents. 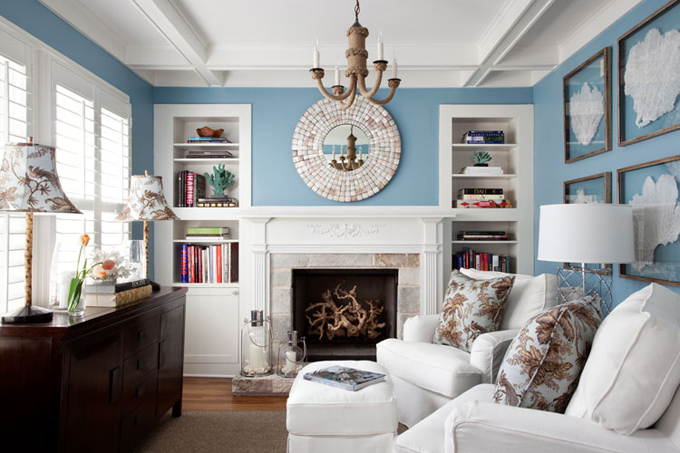 Paint the walls a soothing blue reminiscent of the sky, a creamy beige that calls to mind endless sandy beaches, or a clean white like the underside of the seashells that litter the shoreline. 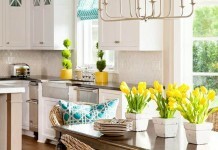 These colors are instantly soothing and open up the space for a light, breezy feel. Once the background is set, choose furniture. Select neutral colors on upholstered pieces. 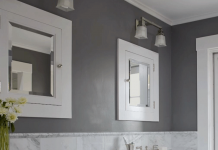 Weathered or painted wood furniture creates a more casual appeal. 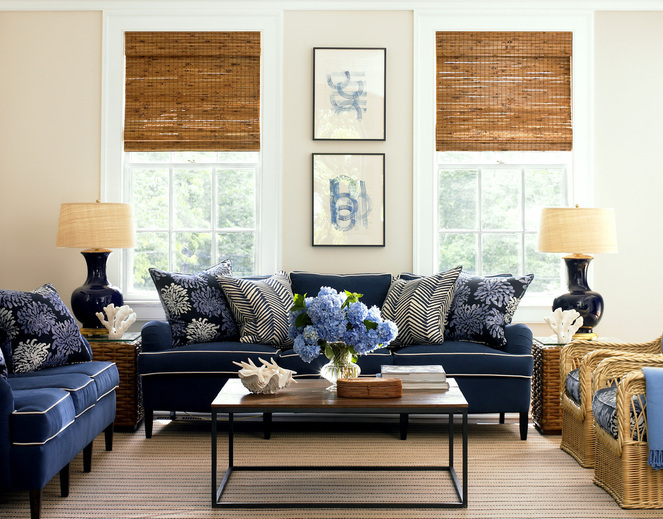 Utilize rattan or wicker pieces as well. 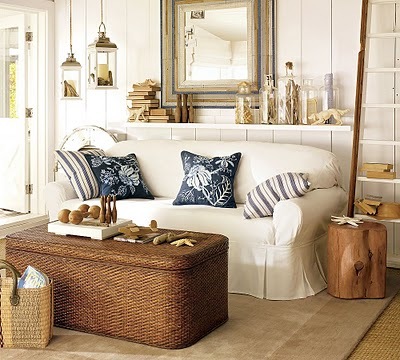 Natural materials enhance a beach-themed room. 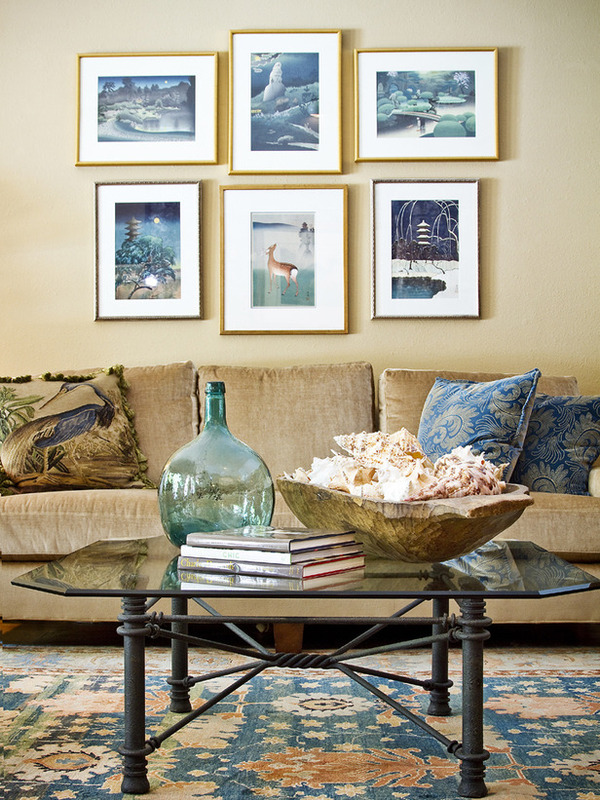 Bring in subtle color with pillows and accessories. 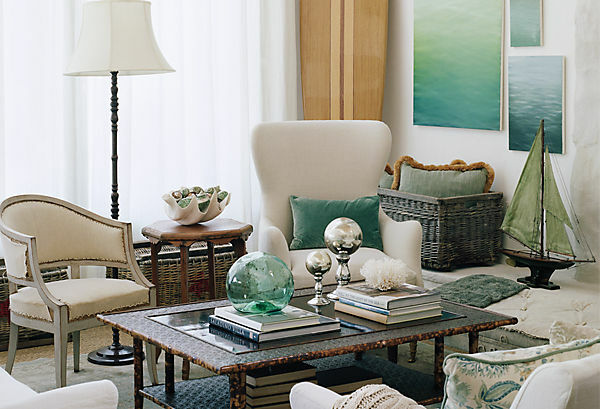 Sea green accents enhance a beach-inspired scheme. Pillows with beach motifs, such as shells and sea creatures, are fun and lively. Collections of seashells, driftwood, sea glass and beach stones can be placed in glass containers or displayed on shelves and tables. Glass floats, driftwood or large seashells can serve as accents on their own. 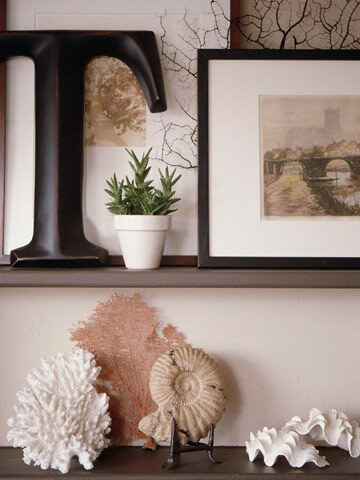 Install ledge shelving for creative beach-inspired displays alone or paired with artwork for even more impact. 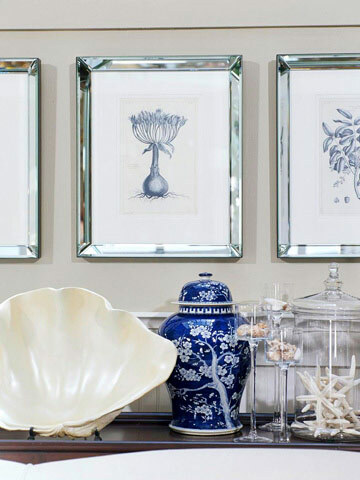 Adorn the walls with seascapes, muted abstract paintings or a collection of seashell prints. 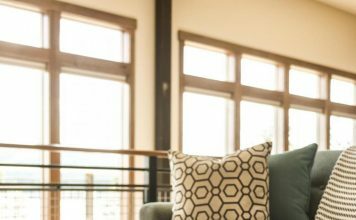 Keep window treatments minimal with flowing white sheers, and add bamboo shades for privacy if needed. 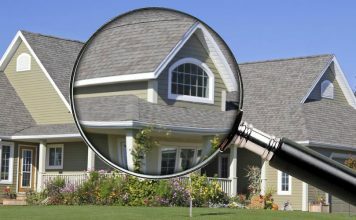 Leave the floors bare or add natural fiber area rugs. The beach-inspired room is where memories of ocean breezes are enjoyed and where relaxation begins. Create your own beach sanctuary, no sand or sea required.